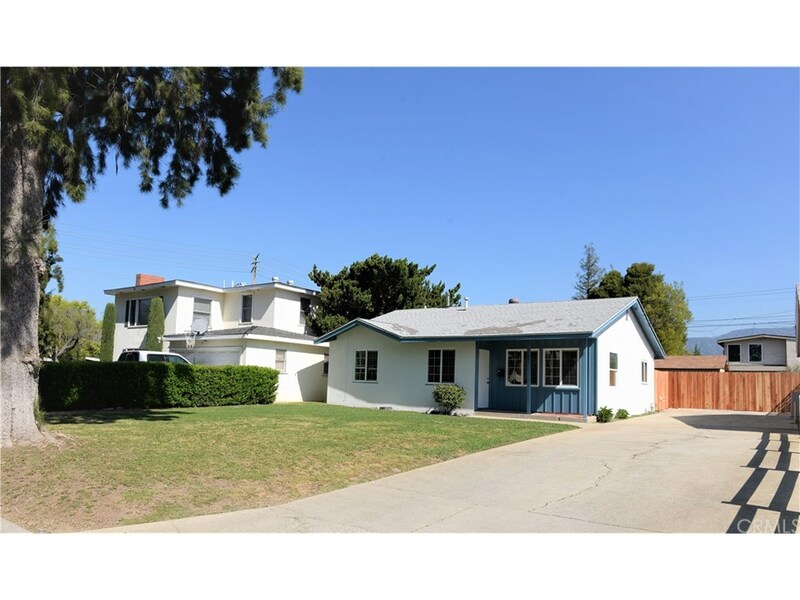 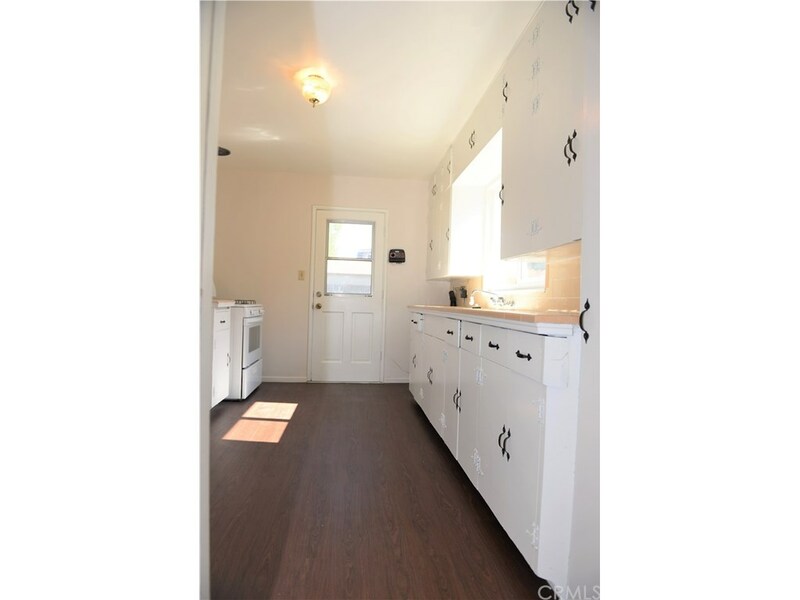 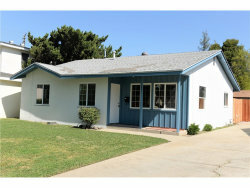 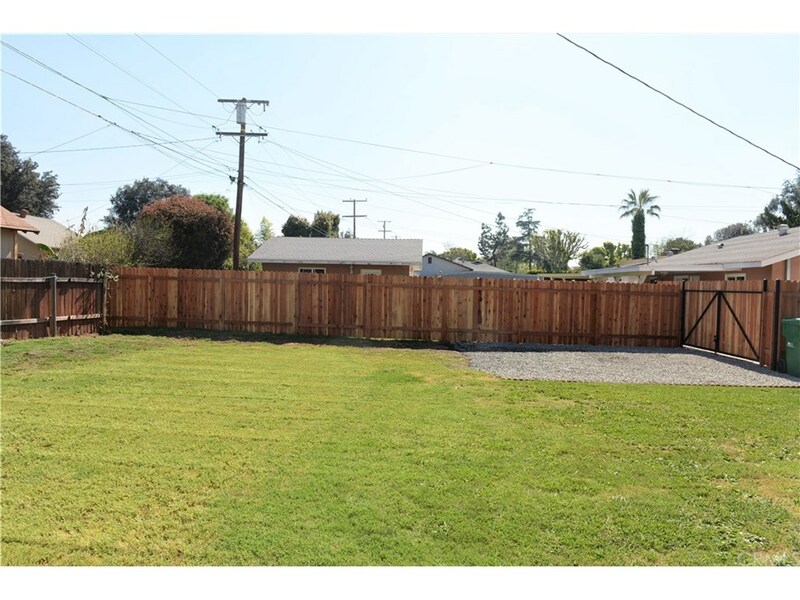 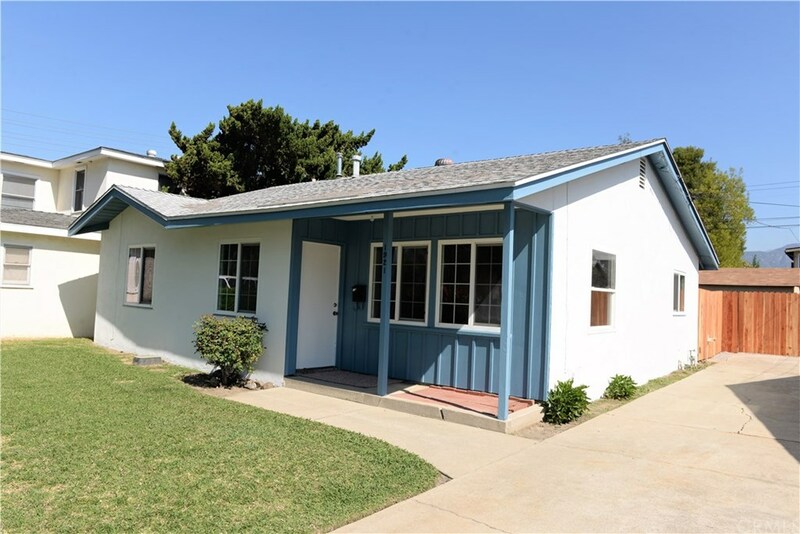 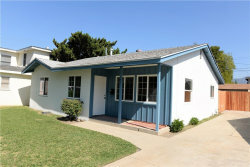 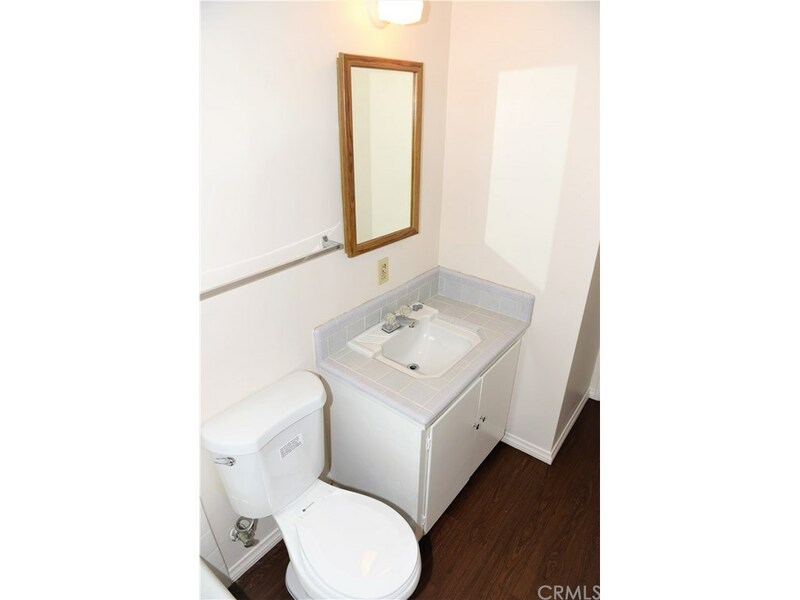 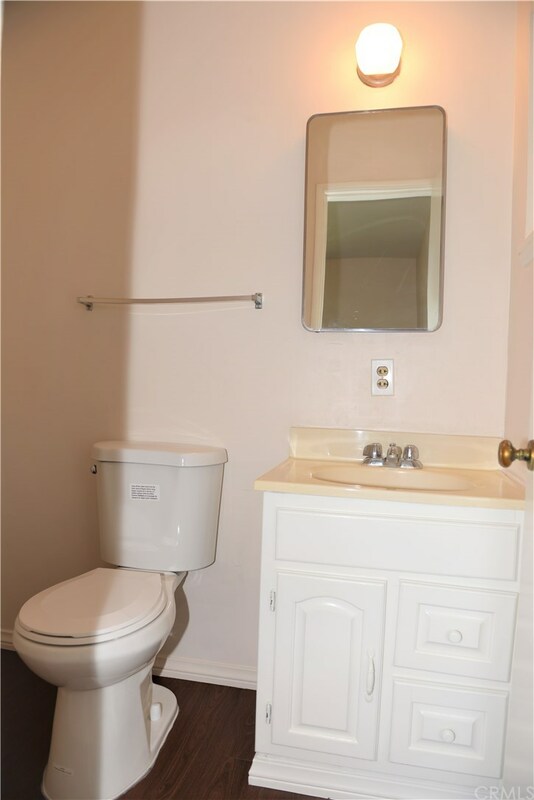 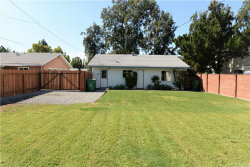 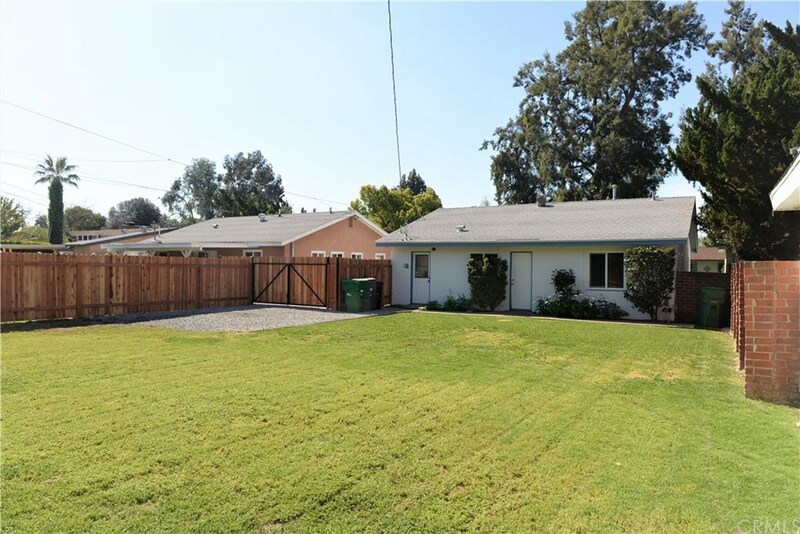 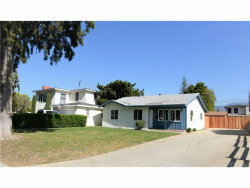 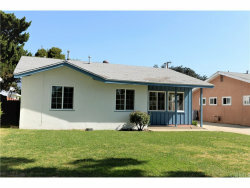 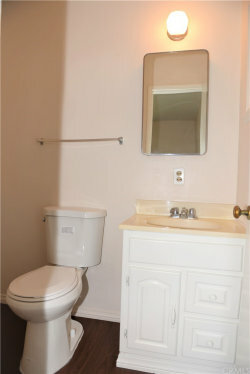 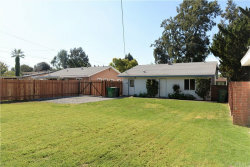 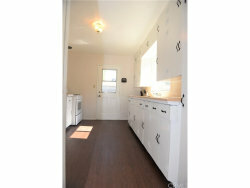 Cozy 3 bedroom 2 bath single family home located on a quiet cul-de-sac. 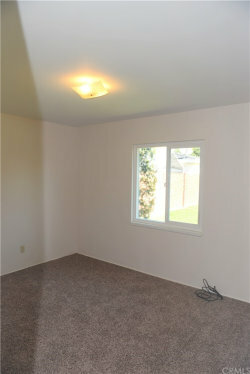 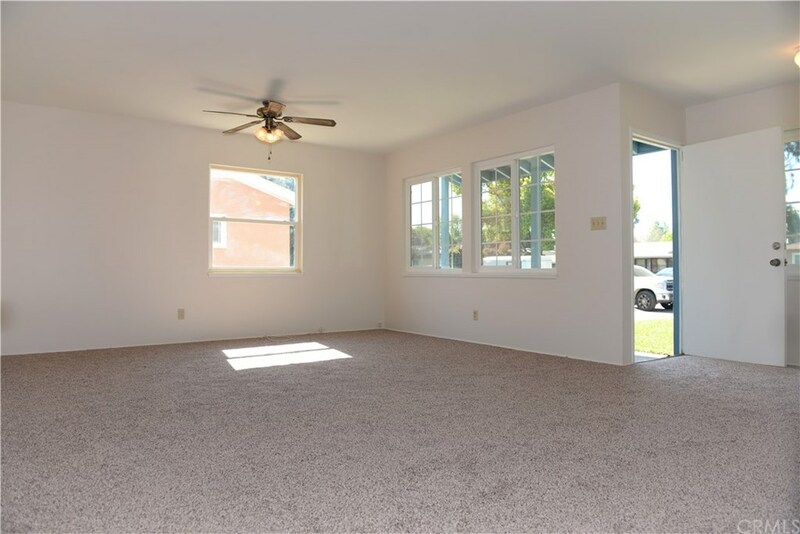 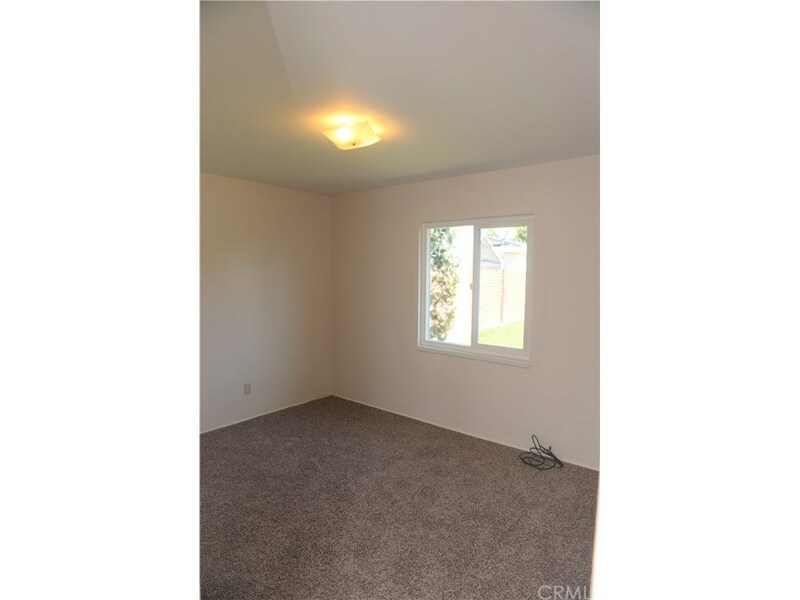 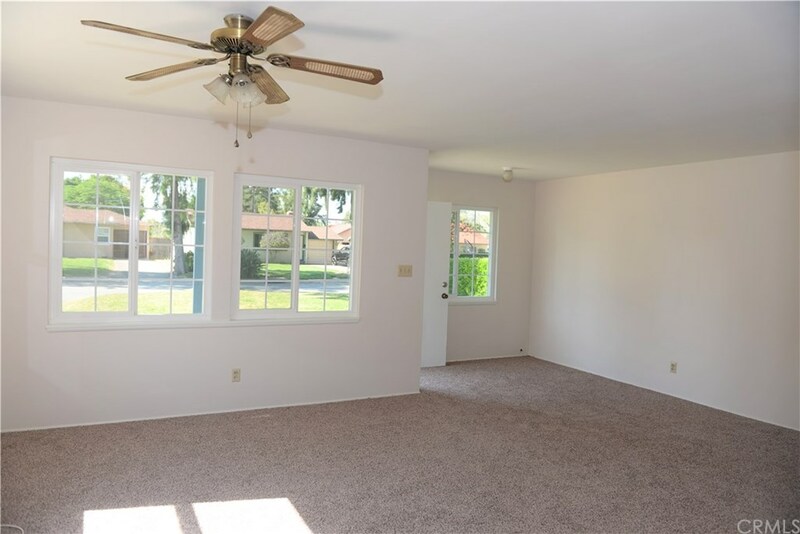 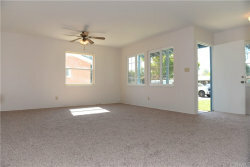 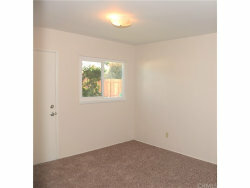 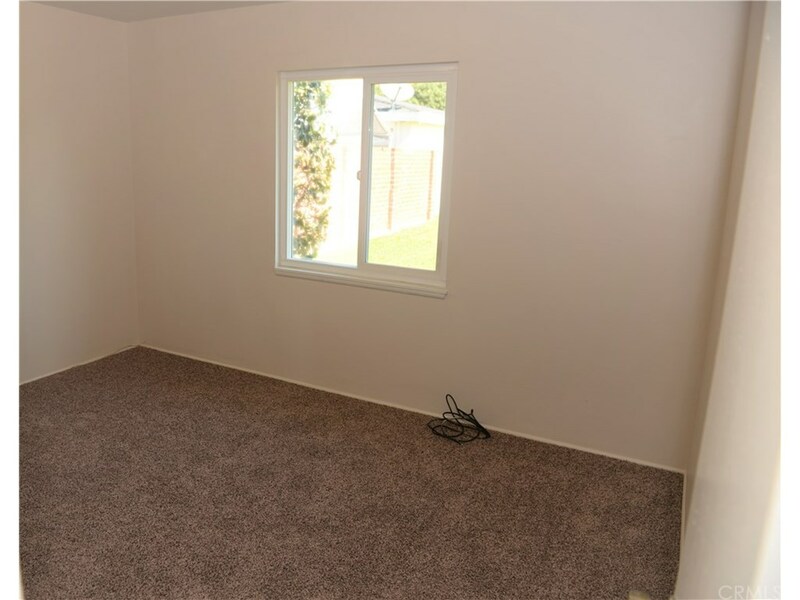 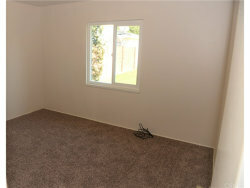 This home has received a fresh coat of paint inside and out, new carpet, and new wood laminate floors. 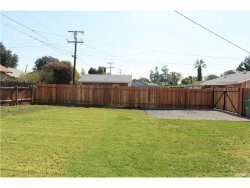 Set on a large lot you can easily park your motorhome, boat or any other recreational vehicle. 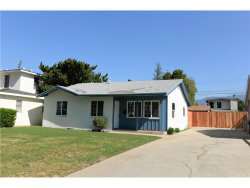 With in close proximity to downtown and in walking distance to the University of Laverne this home is a must see.